Pure nature – the new spirit of the age. The furniture for healthy living. Classic charms with a modern twist. Browse through our models and find your very own individual interior style. Feel-good spaces: your new get-together space for family and friends. 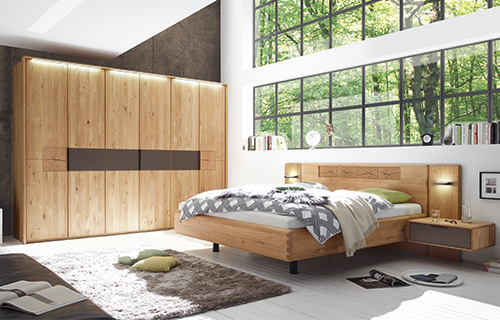 To make your bedroom a relaxing place, we invented the new sleeping-collection. 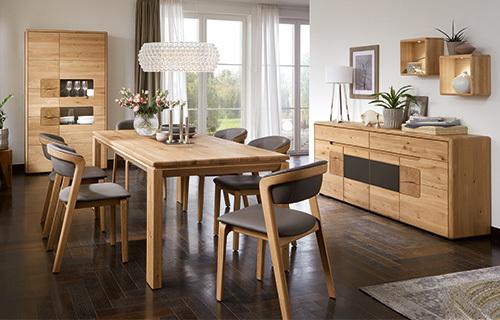 Together with the furniture from Wöstmann, you can enjoy the best advice.